Out on limited edition (500 copies) vinyl, special vinyl mastering, 150 gram virgin vinyl. Slow, heavy epic doom metal with magnificent clean vocals. Unsilence is from the UK and this is their debut full-length album after many demos and MCD´s. 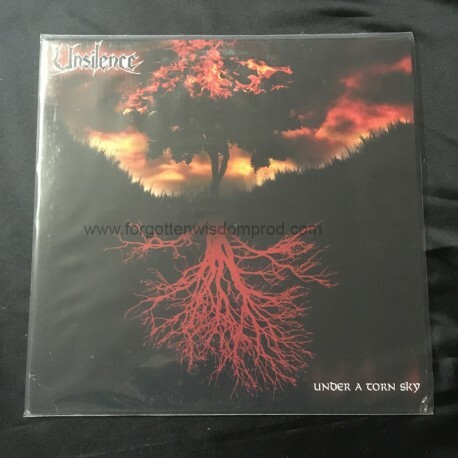 "Under a torn sky" is old-school, arcane and epic doom metal not far from the style of Solstice and Doomsword and also appealing for traditional doom fans.